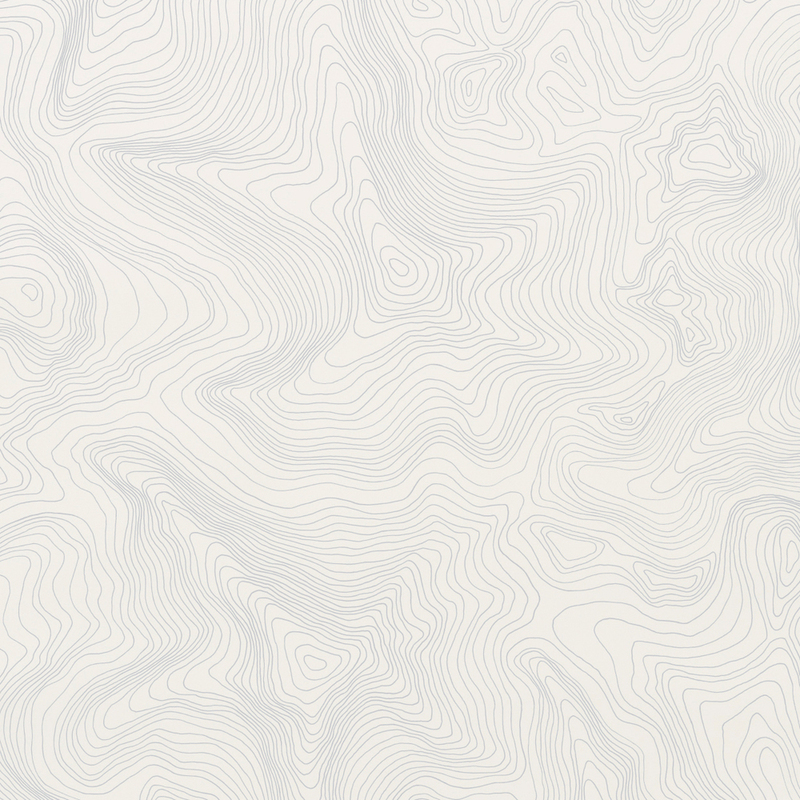 Based on topographical maps, this one-color wallpaper is hand-screenprinted using water-based inks on recyclable paper. This paper is also available in two additional colorways. Find out more about getting a custom colorway made by emailing our studio directly. Order a 20" x 27" folded sample of this Contour colorway below.